One of the most prominent advocates of republicanism, atheism and freethought in late Victorian Britain, Bradlaugh served as Member of Parliament for Northampton from 1880 to 1891. Prominent in the Reform League, Land Law Reformers, and Secularists, he was president of the London Secular Society from 1858. In 1860 he became editor of the secularist newspaper, the National Reformer, and in 1866 co-founded the National Secular Society, in which Annie Besant became his close associate. Bradlaugh was an advocate of trade unionism, republicanism, and women's suffrage, but opposed socialism. An avowed atheist, in 1888, he secured passage of a Parliamentary Oaths Act, which enshrined into law the right of affirmation for members of both Houses, as well as extending and clarifying the law as it related to witnesses in civil and criminal trials. 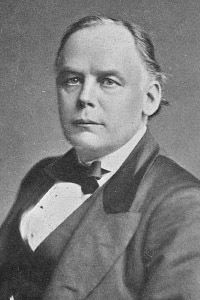 A report by Bradlaugh in his paper The National Reformer, of a lodge meeting in Boston, led to a controversy in the masonic periodical The Freemason, as to how an avowed atheist could attend a regular lodge meeting. He resigned from English Freemasonry in 1874, in protest at the nomination of the Prince of Wales as Grand Master, but maintained his connections with French Freemasonry. 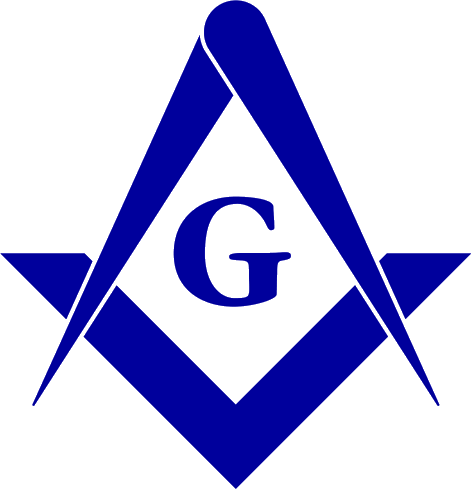 A Life Governor of the Royal Masonic Institute for Boys since 1866, at the time of his death he was one of their largest individual donors.